In the upstream oil and gas business, establishing a presence at NAPE is a necessity. NAPE is the marquee expo in the industry and stands above all else in terms of size and prestige. The numbers are staggering. 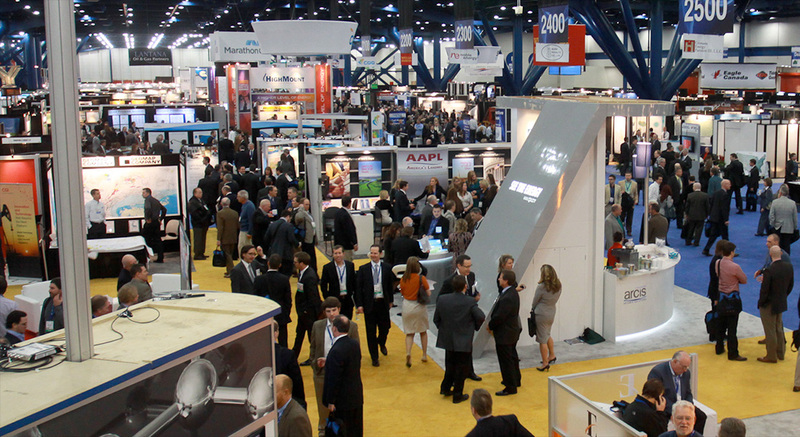 In 2015 alone, it is estimated that over a million introductions were made at NAPE events. Since 1993, attendance is up 3,400%! NAPE is clearly the place to make connection and move your business forward. Here are a few suggestions on how to connect. Like in any organization, membership has its privileges. Contact NAPE about membership, sponsorship opportunities, or speaking engagements. The contacts you make within the organization will be stronger and you will immediately broaden your networking sphere. NAPE is all about making deals and connections. Getting a seat at the negotiating table requires a strong offer. Create a clear, enticing value proposition that demonstrates your capabilities. Make the statement robust and impactful and it will instill direction and confidence. A pre-show campaign drastically improves your chances of striking a deal at NAPE. Start a pre-show campaign to try and create some buzz. Schedule meetings with high value prospects weeks or months ahead of the event. Not only will you thank yourself by not having to scramble, but you send a message to potential clients that you’re proactive and reliable. A well designed exhibit and a powerful message will earn you some foot traffic at NAPE. You’ll want some engagement incentive to compliment your booth and create engagement opportunities with attendees. Eye-catching AV rentals, a professionally produced video, and interactive kiosks provide the perfect solution. Use Media Station lead capture technology to not only draw visitors in, but to connect, capture, and close deals. Host an event for your customers and prospects to gather your perfect audience outside the chaos of the exhibit hall. This will give you an opportunity to socialize, strengthen relationships, and deliver an unobstructed showcase of your message and brand. At 2020 Exhibits, we can help you with every aspect from design and content creation to show logistics. Give us a call today!